Autumn has landed … it is the season of Halloween! Halloween originated in the British Isles as a Celtic tradition and is now celebrated in many countries including, Canada, U.S, France and Australia etc. Halloween is celebrated on the 31st October however, it was historically called Eve of All Saints Day or Eve of All Hallows. It was a time when the souls of the dead were set free to roam and witches and warlocks would participate in wicked practices. In Scotland, many people left a plate of food out to appease the spirits entering their homes, before the departed returned at midnight. November 1st was henceforth All Saints Day. Despite the many changing names of Halloween, it is unsurprising that in Scotland the tradition has continued to be so important. Scottish history is rich in supernatural activity. During the 17th century in Scotland, women were captured and burned if it were thought they were working with the devil, during a rash of satanic trials. In many parts of Scotland, there is a special atmosphere as the flames of Halloween bonfires light up ancient castles and buildings where devilish deeds may have once occurred. Historically, lanterns were carved out of turnips in Scotland and children would dress up as evil spirits and went ‘guising’. It was thought by disguising the children, they would blend in with the spirits and would be given an offering to ward off evil from homes they approached. 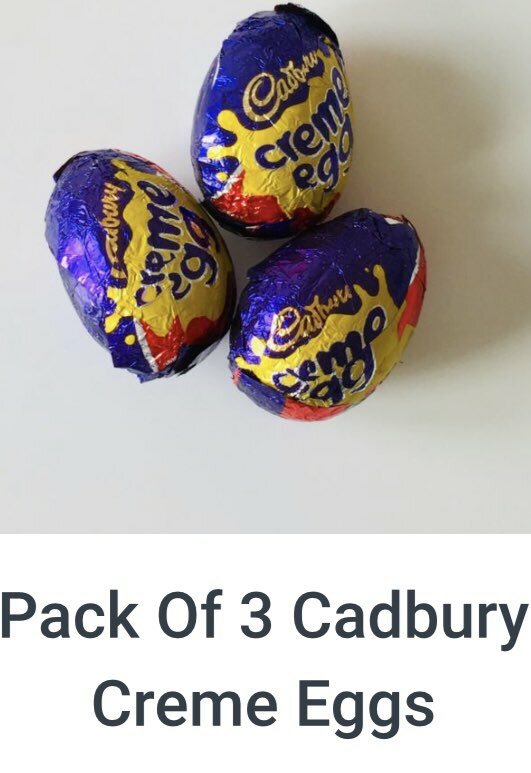 This tradition is now known as ‘trick or treating’. However, the modern world has changed some of these traditional customs, as lanterns are now carved out of pumpkins and children’s costumes are far from terrifying. But nonetheless, Halloween rituals will last the test of time as the sufficient spookiness in Scotland returns every year when dusks arrives on the 31st October. 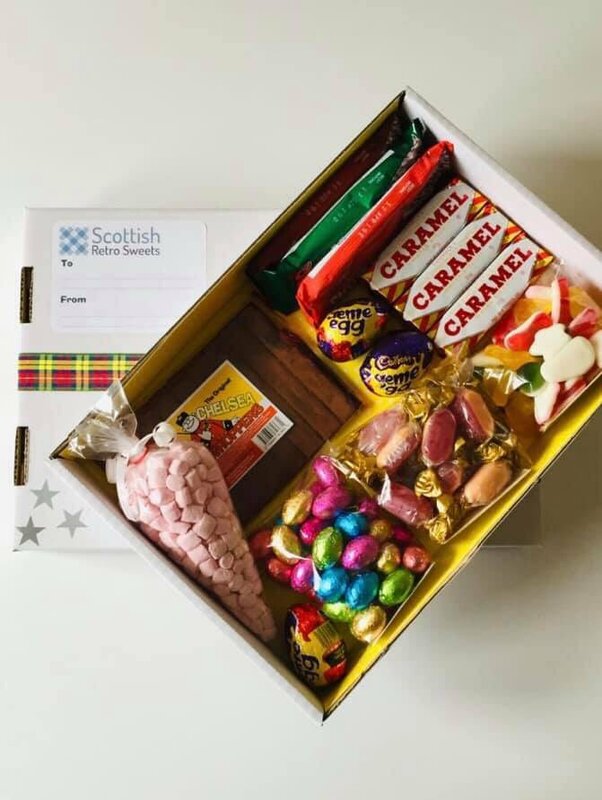 As Halloween 2017 is fast approaching, get ready for this years Trick or Treaters, or Halloween parties with Scottish Retro Sweets. Receive 20% off your order when spending over £10 when using ‘trick or treat’ discount code at the checkout – offer available until 1st November 2017. Make the ‘fire burn and cauldron bubble’ using our Lemon & Lime Krakatoa or Iron Brew Krakatoa for spooky green or orange concoctions. 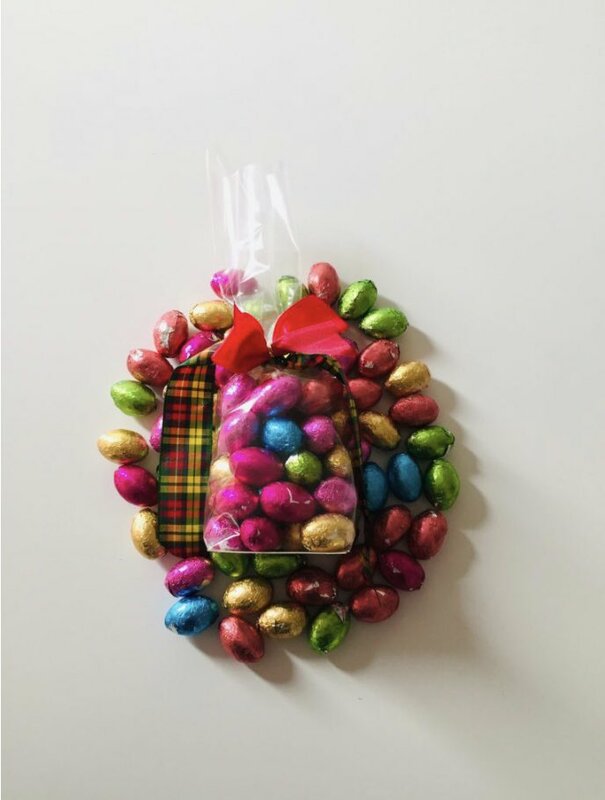 Fill up the ‘guisers’ bags with an array of our traditional Scottish sweets. 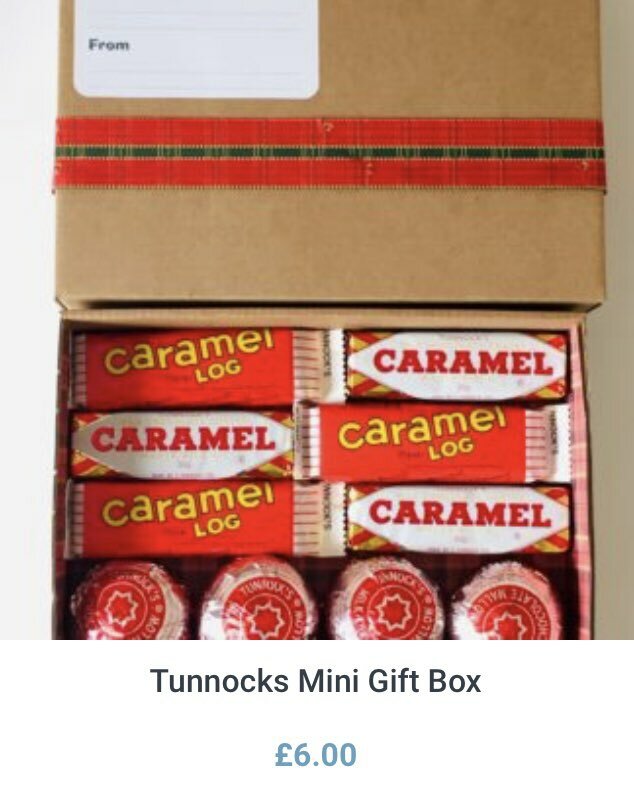 Soor Plooms, Butternuts, Saltire Rock, Cinnamon Balls and Irn Bru Humbugs will be a ‘treat’. 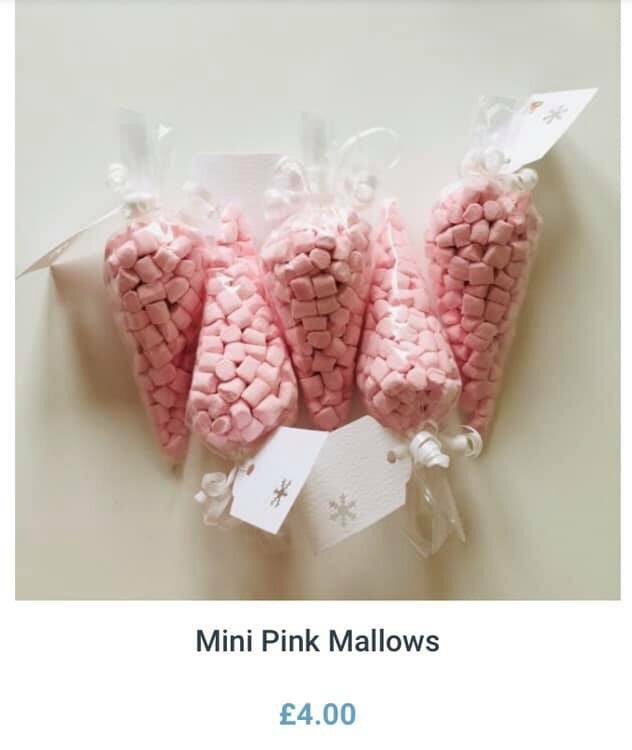 Our variety of Cracknel is one of our bestsellers so why not pop some in to make someone special a unique bag … we bet they will be spellbound! 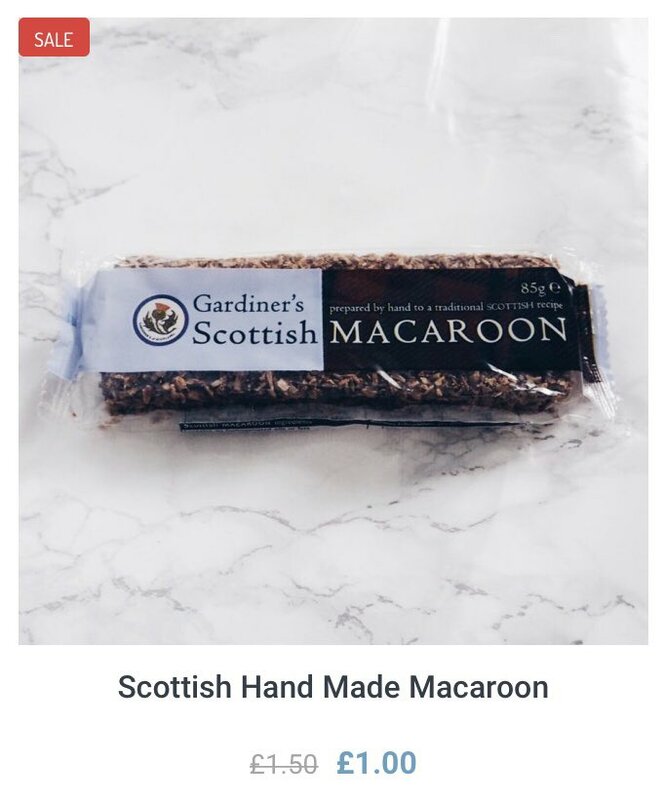 Check out Scottish Retro Sweets range of hard-boiled and humbug sweets, cream and soft sweets, macaroons, tablet, fudge, bon bons and toffees that will meet all your Halloween candy needs. Thanks for reading and Scottish Retro Sweets hope you have a Happy Halloween!